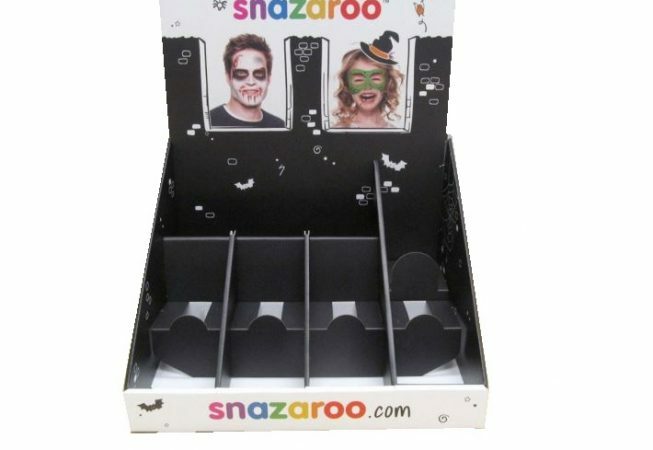 Check out this Spooky Halloween stepped counter top displays! 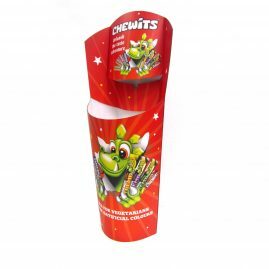 Excellent high resolution, digital print to attract all your customers! 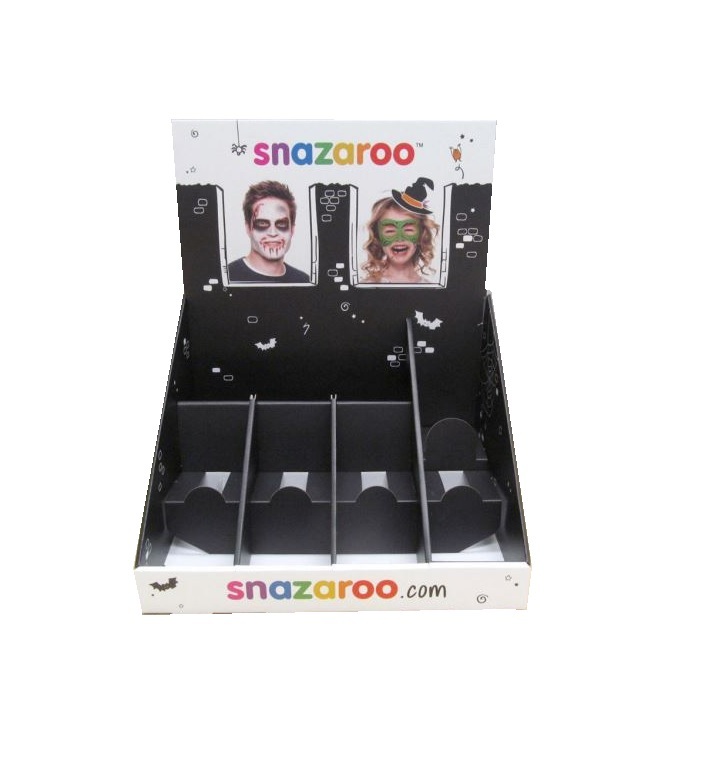 This week at Kenton’s we’ve produced these awesome (CTUs) counter top displays for Snazaroo! 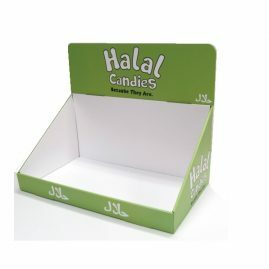 These will be distributed to hundreds of retailers and supermarkets internationally! 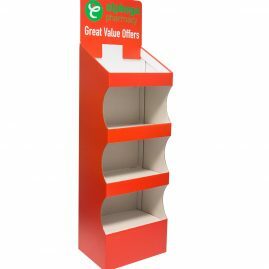 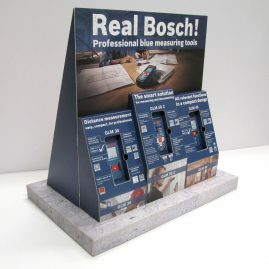 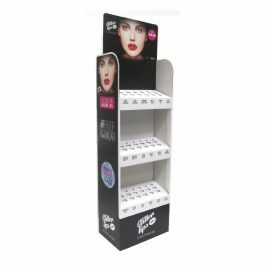 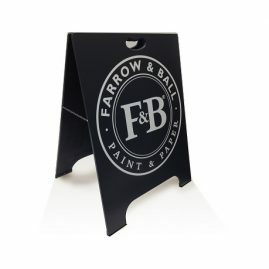 Kenton In store are manufacturers and suppliers of Floor standing displays, We have an In-house range of free standing display units, digitally printed FSDU, CDU, POS Stands as well as supplying bespoke, made to measure displays! 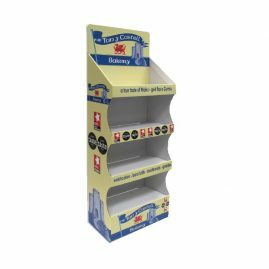 Please do not hesitate to drop us an email with your requirements: Info@kentoninstore.co.uk or give us a call on 0121 622 3071. 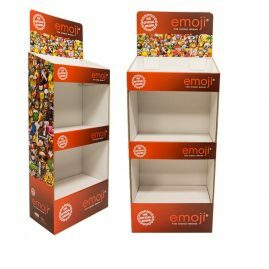 We aim to get a quote back to you the very same day along with visuals and a free unprinted prototype within a week!